Super Easy to Use: Intuitive, no training is needed. Real SSRS Reports: The created SSRS reports are ready for Report Server or SharePoint. Create once, Edit or View anywhere: Reports can be run and modified from almost any browser. Built-in Support for Barcode and QRCode. 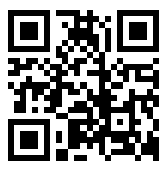 Click or Scan the QR Code on the right to try. If you want to try to create reports with your own data, please contact us for a trial installation. The deployment needs Windows Server with IIS 7 and up. How to Try SSRS Web Reporting? 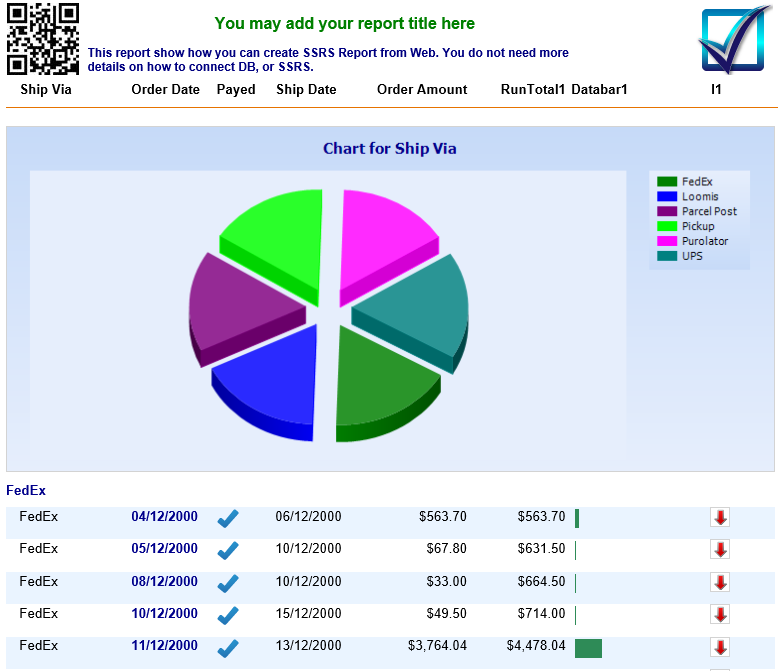 Our SSRS Web Reporting can be quickly installed to your windows server with IIS 7 and up. It is also very straightforward to connect to your own database.